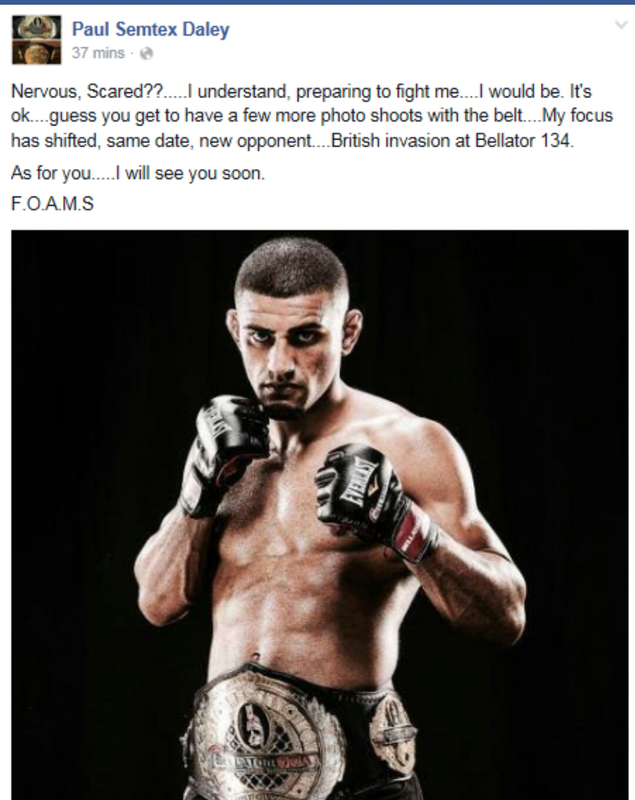 Bellator’s British Invasion has seen a new opponent for newly signed British fighter Paul ‘Semtex’ Daley (35-13), as Welterweight Champion Douglas Lima has been forced out of his bout due to injury. The new opponent is Andre “Chatuba” Santos (37-9) . A veteran of the sport in his own right, the Rio De Janeiro fighter has two more wins than Daley in four fewer fights. Santos defeated James Terry at Bellator 129, in what was his first fight on American soil. He now has his sights set on Daley, with hopes to win his seventh straight fight. 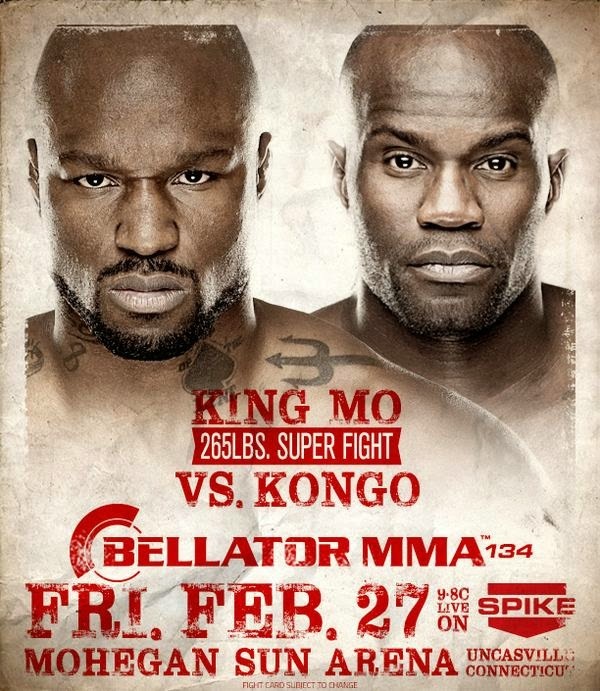 Also injury has forced the delay of a heavily anticipated matchup between Bobby Lashley (12-2) and James Thompson (20-14) but Bellator MMA officials have announced a blockbuster fight to replace it in Muhammed “King Mo” Lawal (14-4) vs. Cheick Kongo (22-9-2). Bellator: British Invasion, which takes place on Friday, February 27, at Mohegan Sun Arena in Uncasville, Conn. Main card airs live on Spike TV, while preliminary bouts stream on Spike.com.